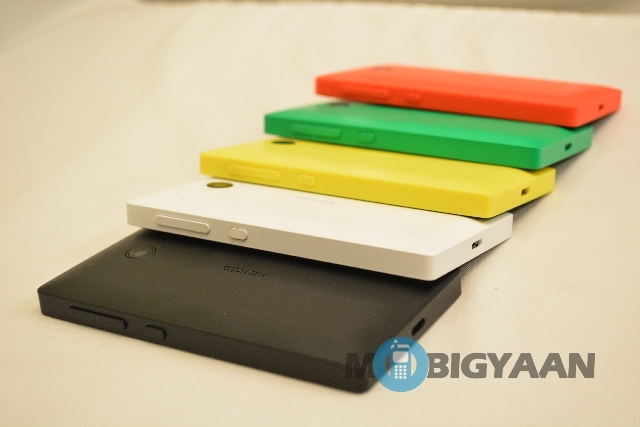 The Nokia X family of devices featuring the Nokia X, X+ and XL were announced at MWC last month. 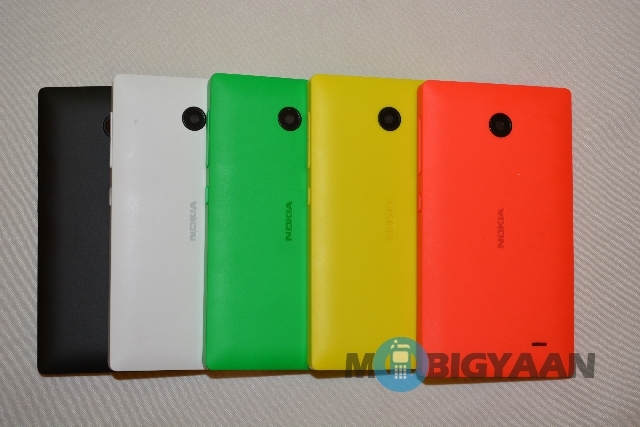 While not every device has hit the stores yet, Nokia X was made available in India just a day before yesterday at a price of Rs. 8,599. 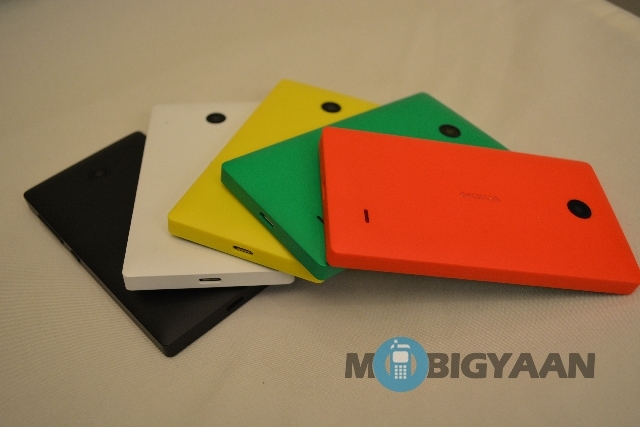 We were present at the Nokia X launch event and we got some time to play with the first Android smartphone from Nokia. Well it’s sort-of Android. 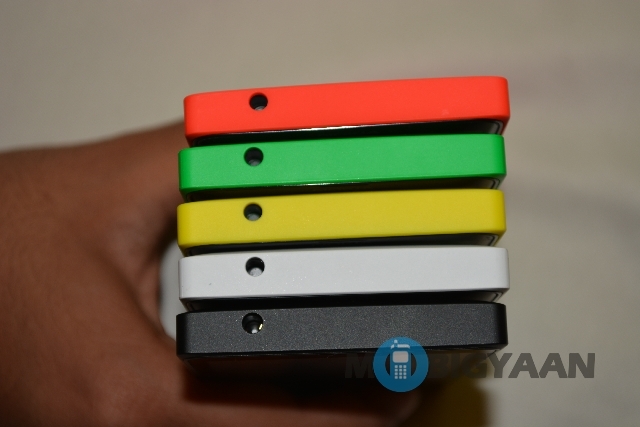 Check out our hands-on images and some of the things we could make of the hardware of the Nokia X. Read on.. 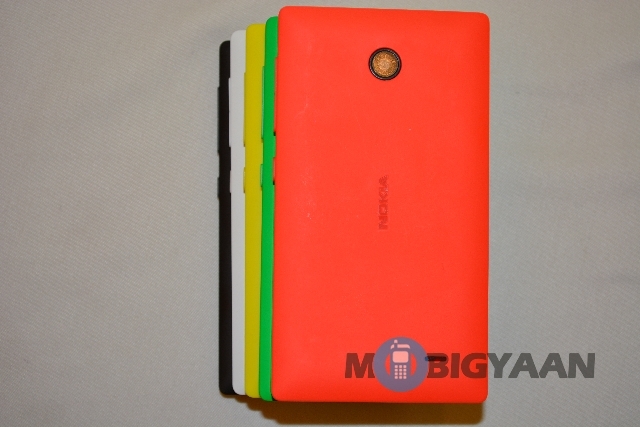 The Nokia features a design, which is reminiscent of the Nokia Asha 501 but ofcourse in a bigger body. 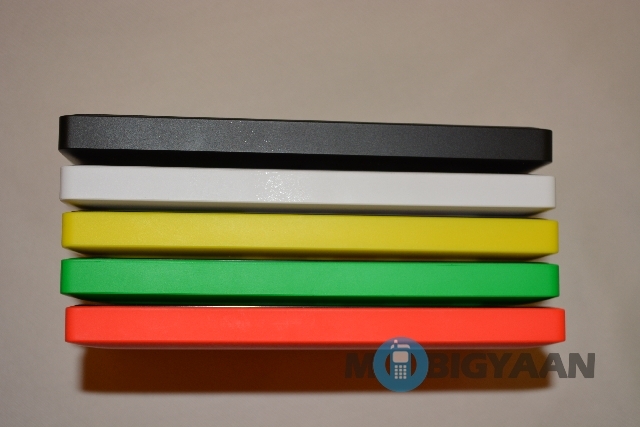 The polycarbonate looks quite pretty and a lot better than what the competition offers at this price point. 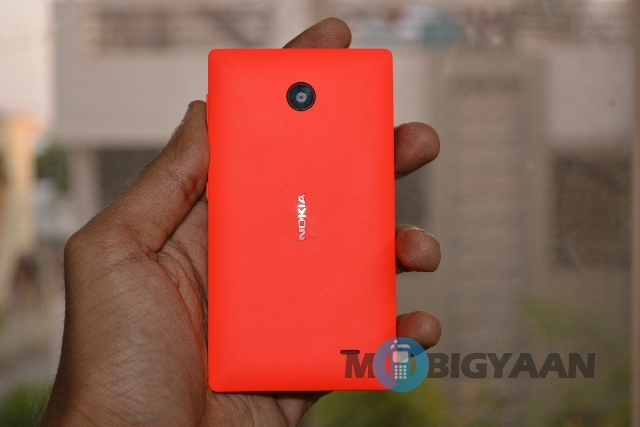 It feels solid just like any other Nokia phone we’ve used and also feels great to hold. 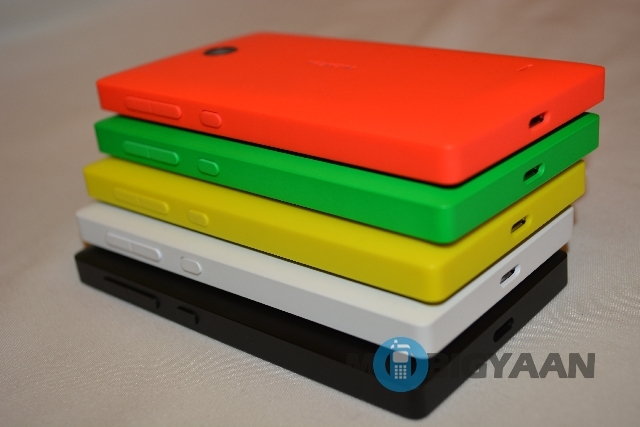 The Nokia X comes in a variety of colors and they truly look beautiful. 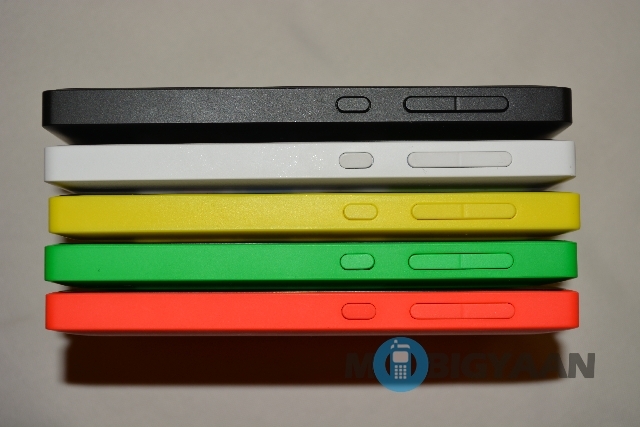 The Nokia X comes with a 4-inch IPS LCD display of WVGA (800×480) resolution and the display quality is what you would expect from an entry-level smartphone. 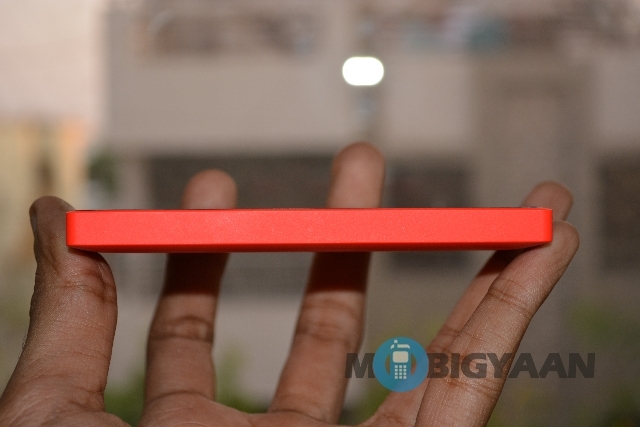 The display is good enough for the price at which the device comes in. 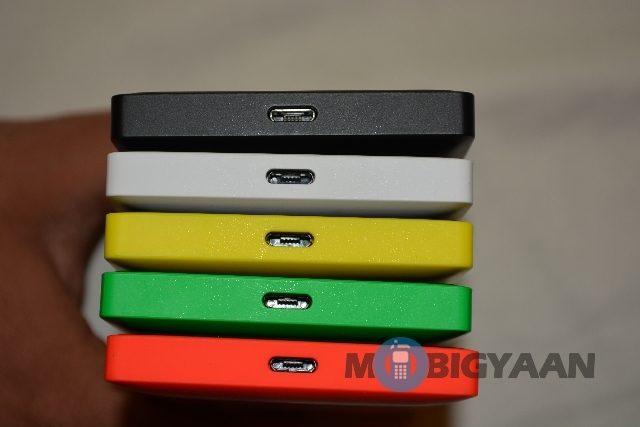 The back of the device houses a 3MP fixed focus camera. 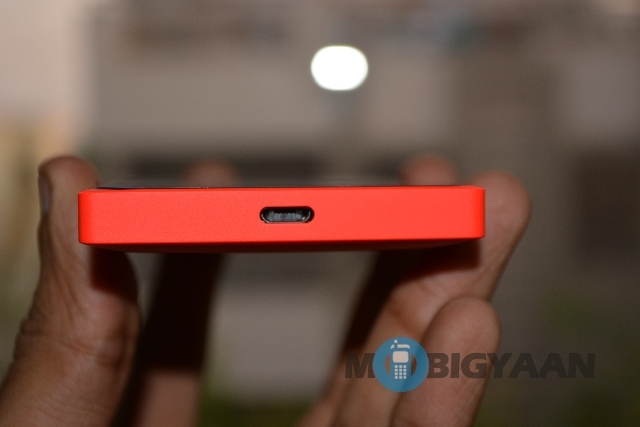 There’s no front facing camera on the Nokia X. In the short time we played with the device, the performance was smooth, even though the device features only 512MB RAM. 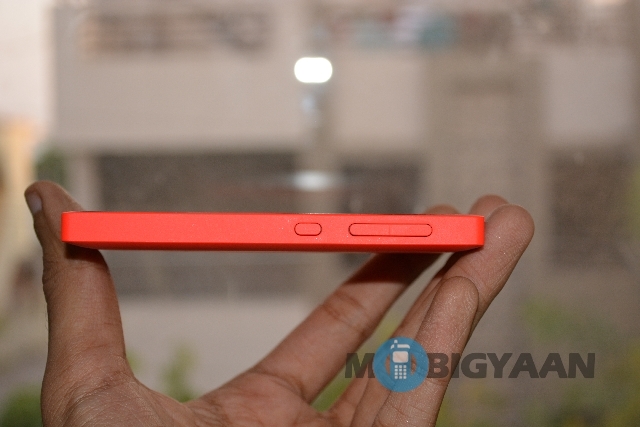 Check out the rest of pictures we took of the Nokia X and stay tuned as we’ll bring you a full review soon..